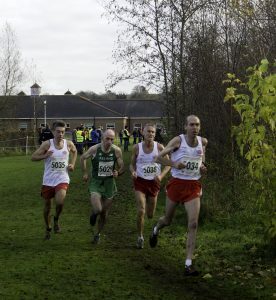 EAMA is the umbrella organisation for Masters Athletics in England. The Association is represented on the BMAF Executive and at BMAF International Meetings. The eight constituent Area Clubs send a delegate to the two meetings held each year. The AGM is open to all. EAMA promotes events for the benefit of its eight Area Clubs and hosts the International XC event in turn. Delegates from the Area Clubs form a Selection Committee for the England team the appropriate competitions. Clubs pay a small Levy to EAMA to cover expenses. 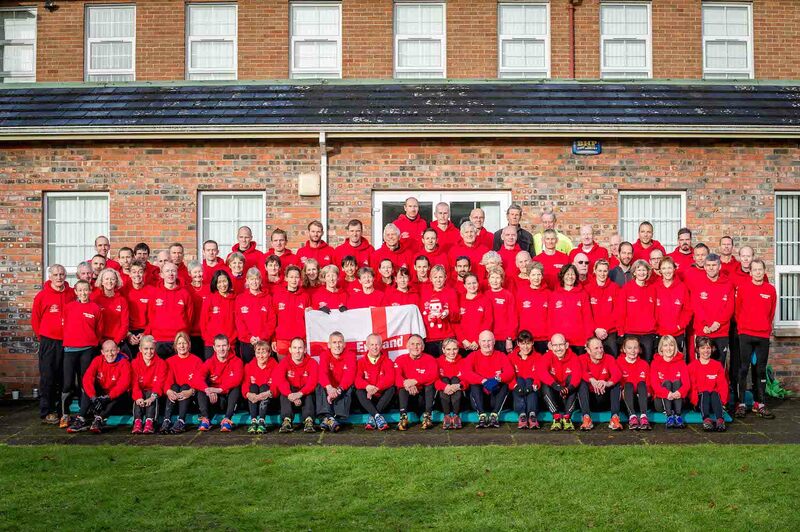 Financial support & assistance is also received from England Athletics. They also support both the Indoor & Outdoor T&F Inter-Area matches. 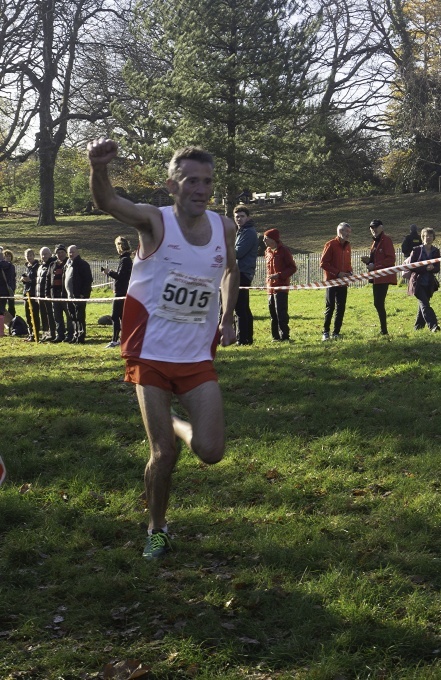 The selection process for the England team to take part in the 2018 British & Irish Masters Cross Country International at Swansea, Wales on 17 Nov 2018 has opened and affiliated runners are encouraged to get their application in. 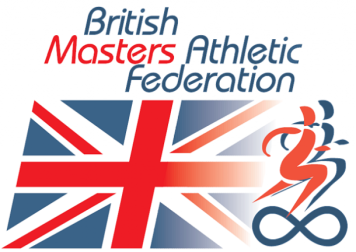 It is important that all athletes wishing to be selected are paid up members of their respective Masters/Veteran area club or association and also be UK registered. 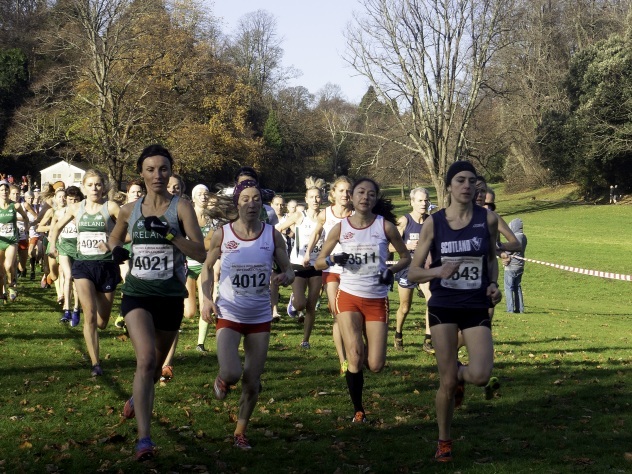 Applications must be made on the EAMA XC 2018 papers which must be fully completed and sent to the relevant area club/association representative named below by Wednesday 3 October at the latest. 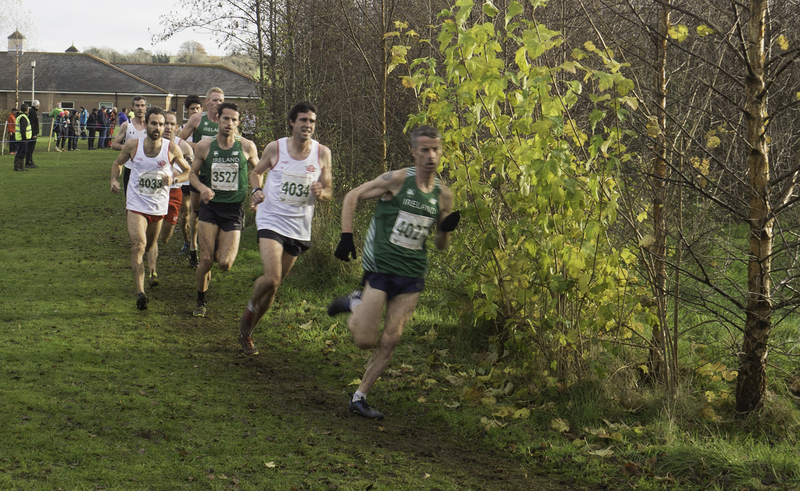 More details (and the application forms) are on the Cross Country page. 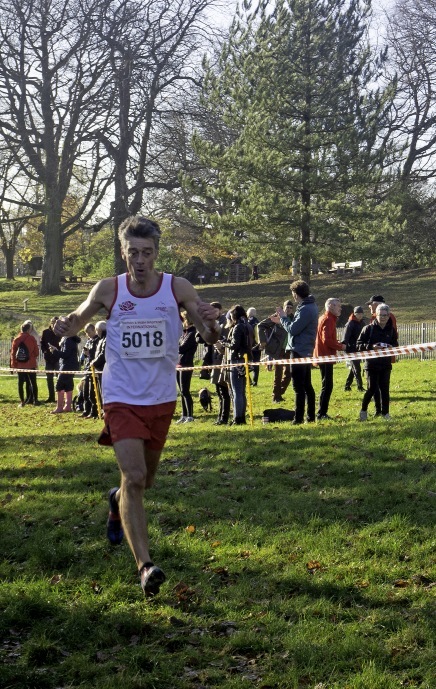 A short report has been published following the 2017 B&I International XC and very helpfully, draft guidance about selection for the England Team for 2018 as well as draft guidance (as a preview) about the Inter-Area XC which in this year will be held on Saturday 28 September 2018 at Nowton Park, Bury St. Edmunds. 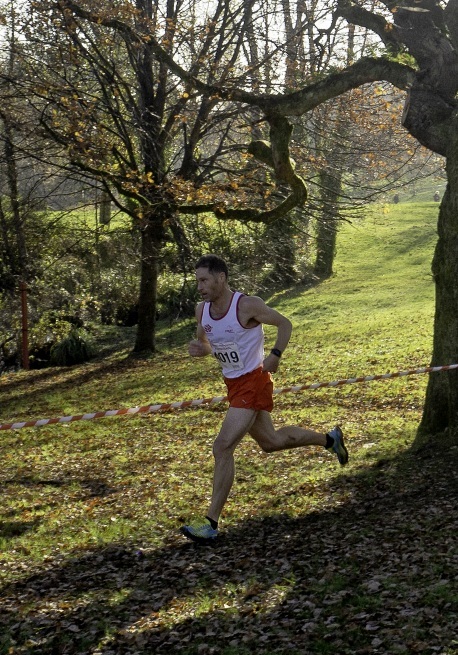 The 2018 B&I International XC will be held in Swansea and organised by Welsh Masters on 17 November 2018. 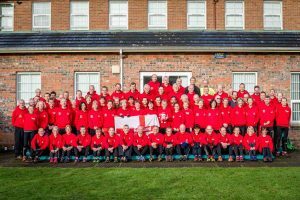 “To gain selection to represent England is truly an honour. I was especially happy this year to receive my selection letter as I wasn’t confident that I had posted enough good races. 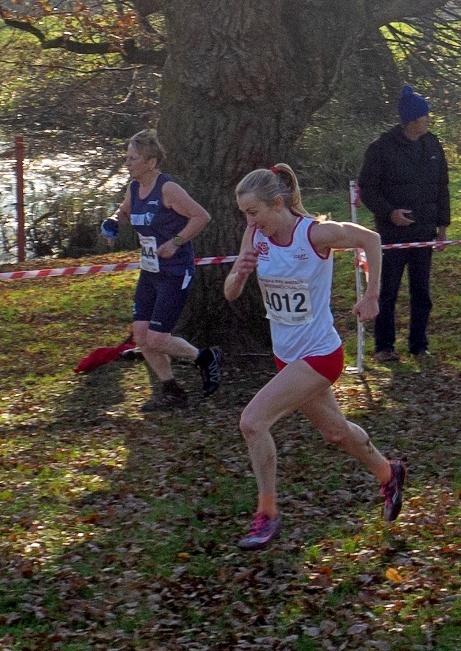 Having run well in the Counties in January I thought 2017 might be a good year however injuries and timing of races meant things didn’t quite go to plan. 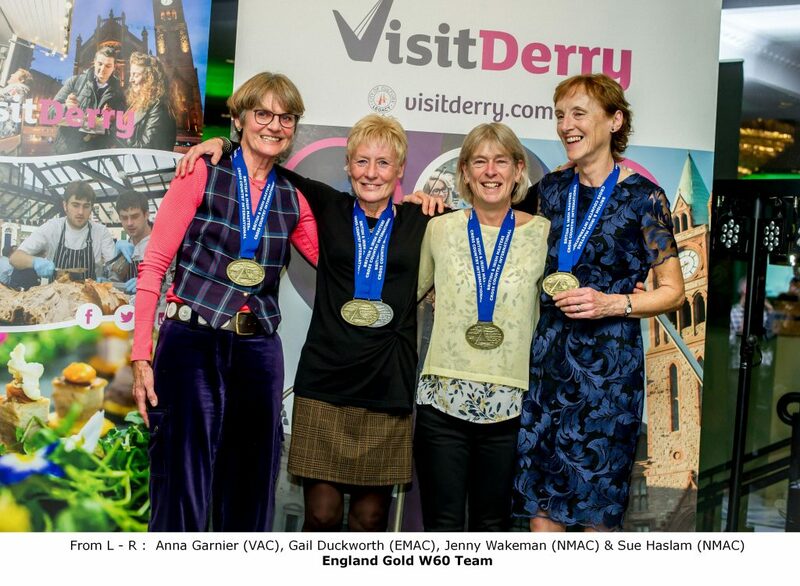 I travelled to Derry on the Friday before the race taking a lot of waterproof kit, which as it turned out was not needed. On race day the weather was good, dry and not too cold. 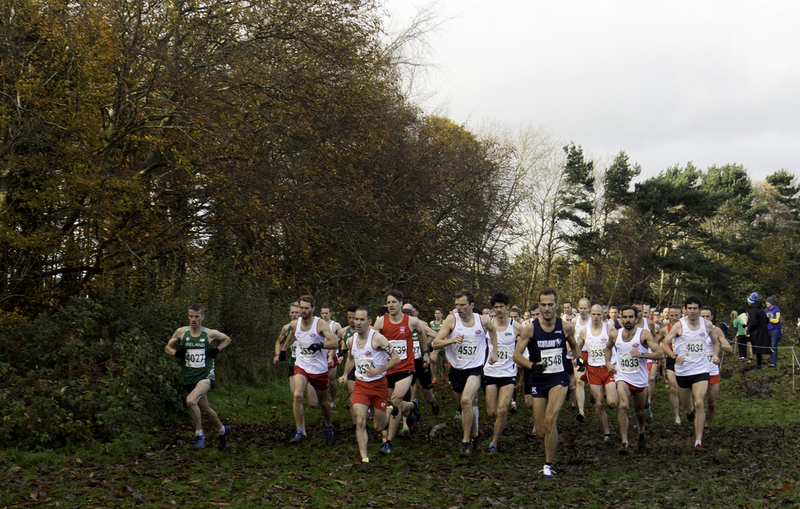 However, walking the course before you could see it was very boggy in places from the previous week’s rainfall. 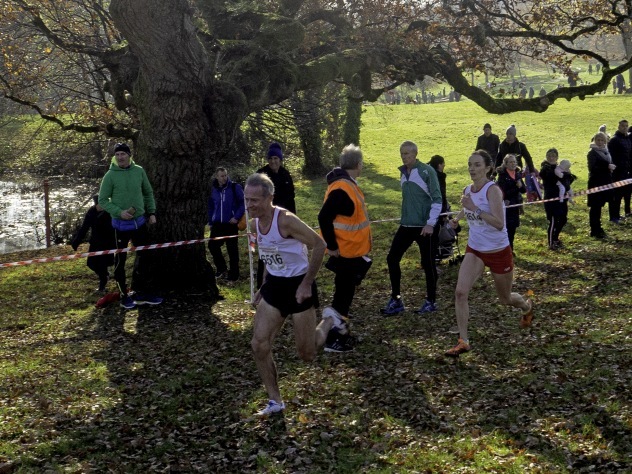 As usual at this event they have laps to make the race spectator friendly and it is great having support from people you don’t know but cheering you on as an English runner. All women run 6K with the over 65 men which this year included Nick Rose however I don’t think the start affected him like it did me! Despite standing on the line in a positive mood GO seemed to happen too quickly and suddenly I found myself about 8th W60. 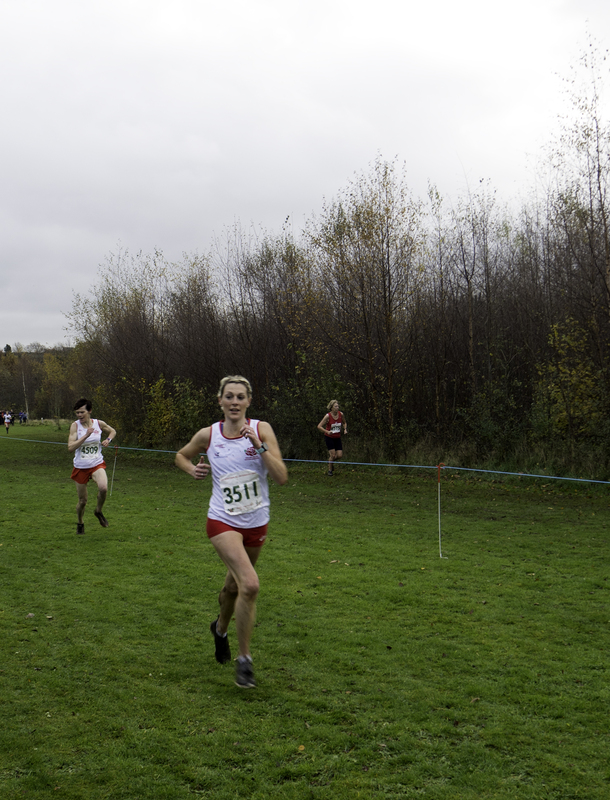 Although the start was quite firm you hit the mud on the bend for the first time soon after. 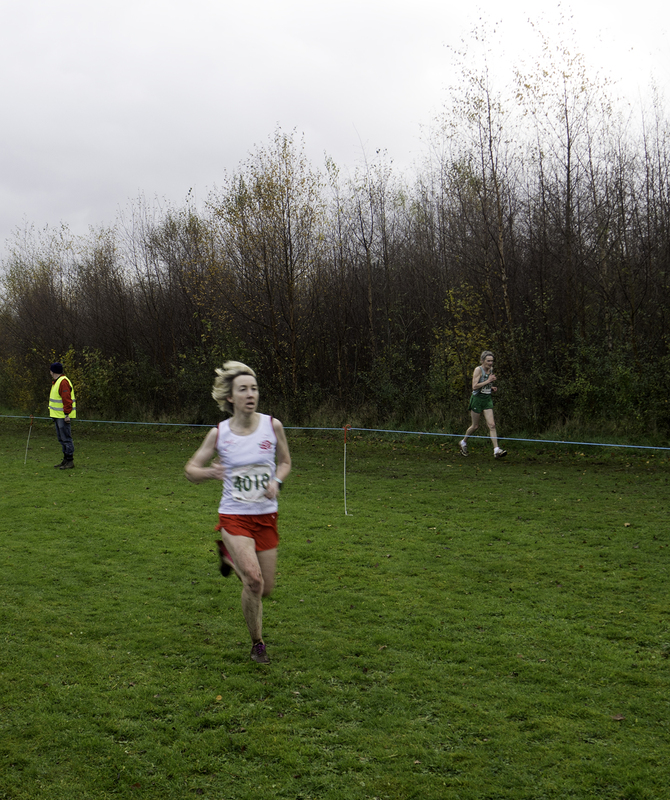 Somehow I had to get my footing and run faster which luckily I did and I started to work my way through the field. This is when you appreciate numbers on backs, the team medal is always tight between us and the Irish, even your team mates give you encouragement as you go pass them, knowing that every point matters. 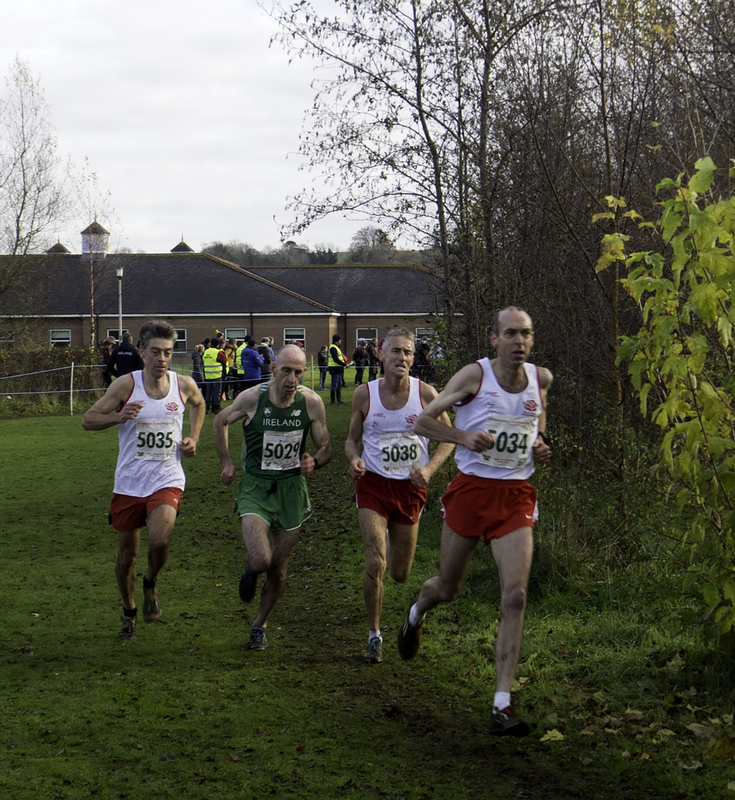 On the final lap I could see the last two W60’s in front, both Irish, by now it is hard to pick any pace up and I started to settle for 3rd individual position. However turning the last corner you then see the finish and have about 150 metres to go, like most I started to ‘sprint’ (I do use this term loosely) for home hoping I would catch 2nd place and passing her I suddenly realise I am actually catching 1st place and couldn’t believe it as we crossed the line together. 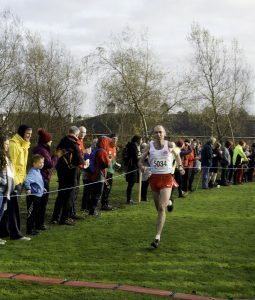 Following the after race Team Managers meeting, the gold was awarded to the Irish runner although our chip timing showed exactly the same time. Despite this I am still proud to have another silver individual medal and lead the English W60’s to team gold. 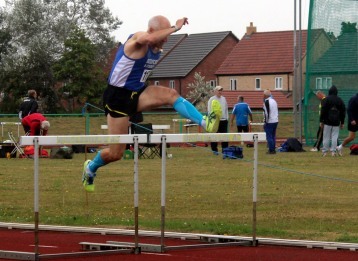 And Nick Rose, no problems for him easily 1st M65 and team gold! 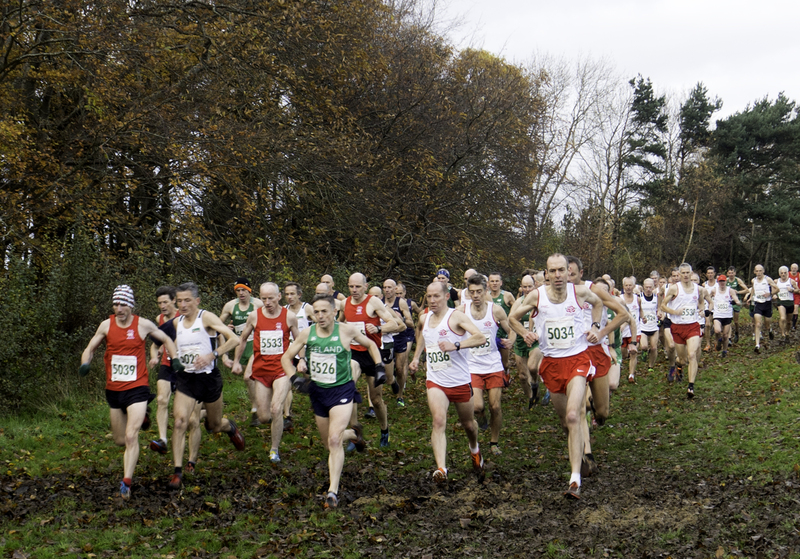 We’ve received the results from the B&I International Cross Country at Derry on 18 November 2017 – these are published below. We are hopeful of a report form a team member or manager which we’ll add asap. The athletes selected for the EAMA team to compete in the B&I International Cross Country at Derry on 18 November 2017 have been announced. 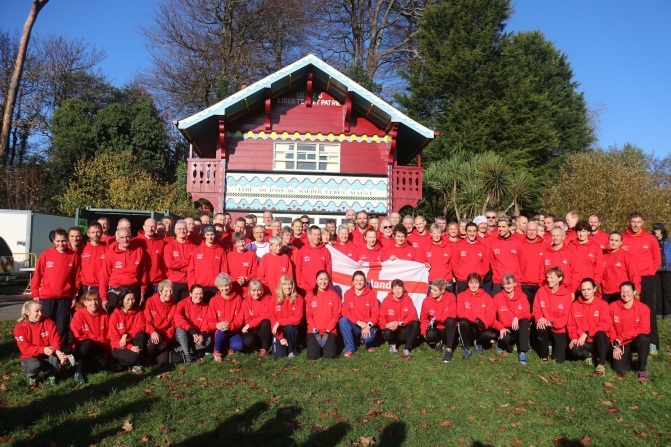 The reserves will compete in the Open races if they are not needed as replacements and any other BMAF member is welcome to compete in those races which take place at 14:00hrs after the international races. For more information on the race day itself click here or go to the NIMAA Facebook page. EAMA is hosting an Inter-Area XC Challenge on Sat 25 November 2017 near Bournemouth. Entry is as ever via Opentrack. The Cross-Country team scoring is the sum of position points, based on times converted to age-graded percentages, of first 10 men and 10 women for each club. 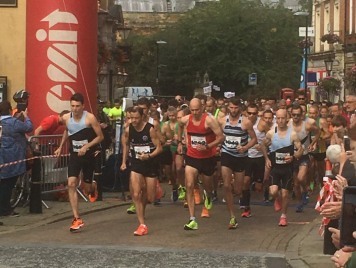 It will be on a 4.5 mile course with all starts at 13:30hrs. Athletes are asked to wear the Area Club Vests if possible but First Claim Vests may be worn. 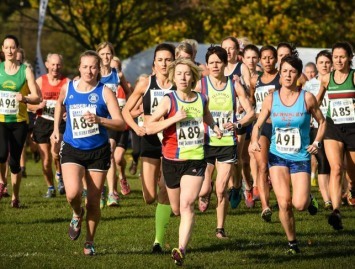 The event is at Kings Park Athletics Centre, Kings Park Drive, Boscombe, Bournemouth BH7 6JD and a course map is available. Entries must close Sunday 19 November 2017.